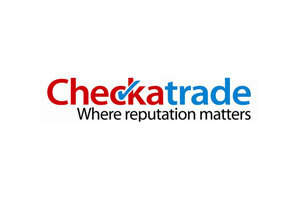 New and existing customers can be assured that all members of our team are fully qualified with City & Guilds Levels 1, 2 and 3. Our owner Lee is an Authorised Examiner Designated Manager (AEDM), so we're approved to carry out MOTs and, since August 2016, we have been qualified to undertake MOT testing on motorcycles. 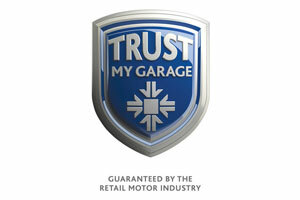 We're also part of the Retail Motor Industry Federation, which ensures our sector provides the highest standards of service, and a member of Trading Standards' Buying with Confidence programme. 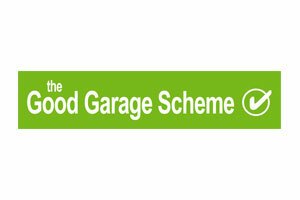 As a 'Trading Standards Approved' garage we have been vetted and approved, shown to be committed to operating in a legal, honest and fair way and we are monitored to ensure a high level of customer service is given, as well as much more. 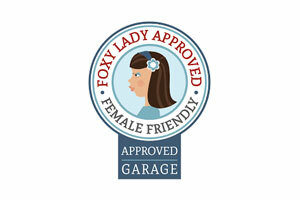 Additionally, we are part of the Good Garage Scheme and Approved Garages scheme, and listed on the Trust My Garages, Checkatrade and Foxy Lady Garages websites, which feature reviews of the high quality of service we provide.